The Windempowerment web page has settled into a good stride, with interesting posts and lots of reference tools such as the World Map, Calendar and Member Organizations pages. 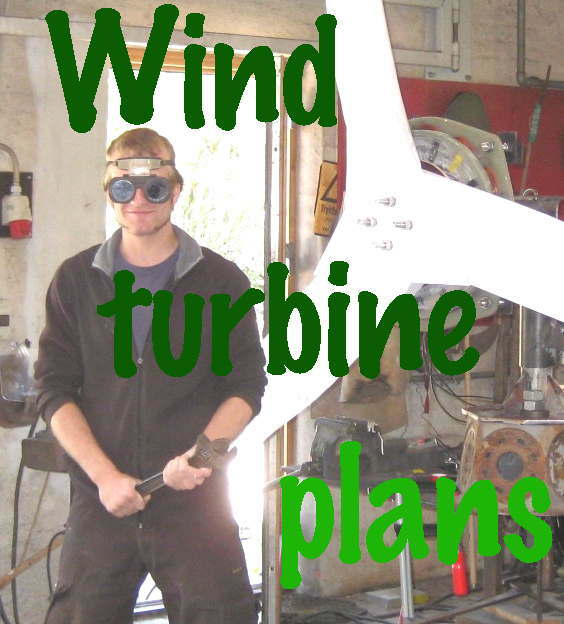 The forum is also worth watching for the latest questions and discussions amongst groups all over the world who are building turbines based on my designs or variations on them. This entry was posted in construction, developing world. Bookmark the permalink. Is there a battery charger that is also a DC combiner ? I am interested in using both Solar and Wind power, but it looks as if using these two sources of energy on a single battery bank is difficult. What options to I have ? Nothing could be simpler than combining wind and solar inputs to the same battery. Or you can use one diversion control for the wind and a solar controller connected in series with the solar.